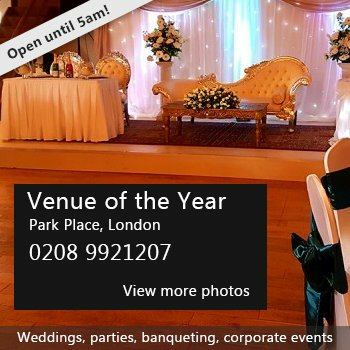 A small venue seating up to 40 people, located off Cheam Road, opposite Sainsbury’s. Both Ewell East and Ewell West stations are within half a mile, and buses 293, 406, 467, 470 stop nearby. •	Adjacent public car parks. Hire Costs: Each slot costs £29, payable in advance by e-transfer to our bank. Power and heating is extra; lighting is included. There have been 0 reviews of Glyn Hall. If you would like to send Glyn Hall a booking enquiry, please fill in the form below and click 'send'. Perhaps some of the following halls within 5 miles of Glyn Hall would also be of interest?